To read more about raising 10 children, chickens, and cows on a budget, be sure to visit Dina-Marie’s blog, Dimes 2 Vines. Sure you can 🙂 There are 4 of us (2 kids,me and hubby) plus 3 cats. We live in MA and spend $60.00 – $75.00 per week. We also shop just once a month, buying mostly protein items and bulk grains. Each week, I supplement with a co-op for fruits and vegetables. http://www.bountifulbaskets.org costs only $16.50 per week for a laundry basket full of fruits and vegetables! When we started menu planning, I planned 5 dinners a week – that’s it. No assigned days, etc. I also had another list of meals that I had on hand in case we didn’t like/want/were-not-able-to-make anything on the list that night. 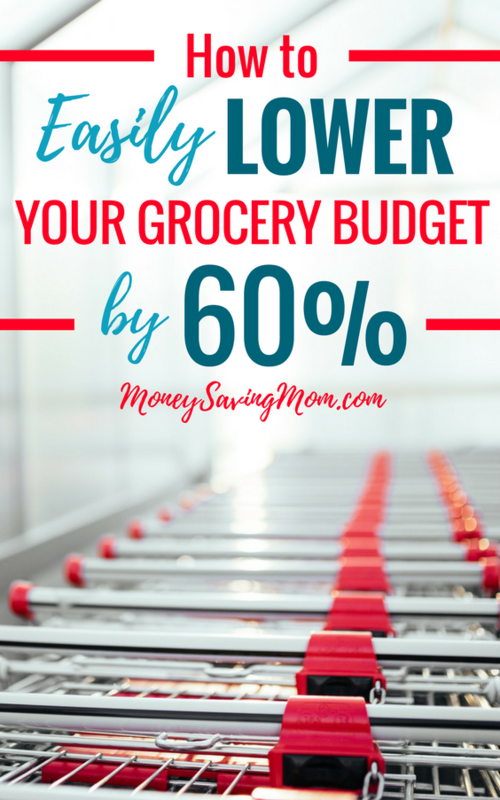 As I figured out what worked for us, I’ve been able to plan 21 meals a week plus 7 snacks and it’s really helped us keep expenses stable in spite of rising costs and the kids eating more. Just the usual methods that you find lots of places. I bulk buy when I can, stock up when things are on sale, shop the loss leaders at our one grocery store, everything else pretty much comes from walmart. We only have two stores, everything else is 50 plus miles away. Just keep reading websites like this. There are lots of them, follow them on facebook if you facebook and soon you’ll have a bag full of tricks to slash your grocery bill and ones that work best for your family. I guess I really got my start with the book “The Complete Tightwad Gazette.” It is written by a frugal black belt ninja of the highest order. I know that I buy a 25# bag of Organic flower made from historical seeds from the Navajo tribe. For me a 25# bag runs about $18 plus I think $6 for shipping. They are out in Santa Fe N.M. I am now trying to find out if some of the stores I use will carry it because that will save me me money. The flour is so good it is not funny. The bread it makes is so light and fluffy.